A brief look into using MongoDB with PHP - Developers Court Inc. 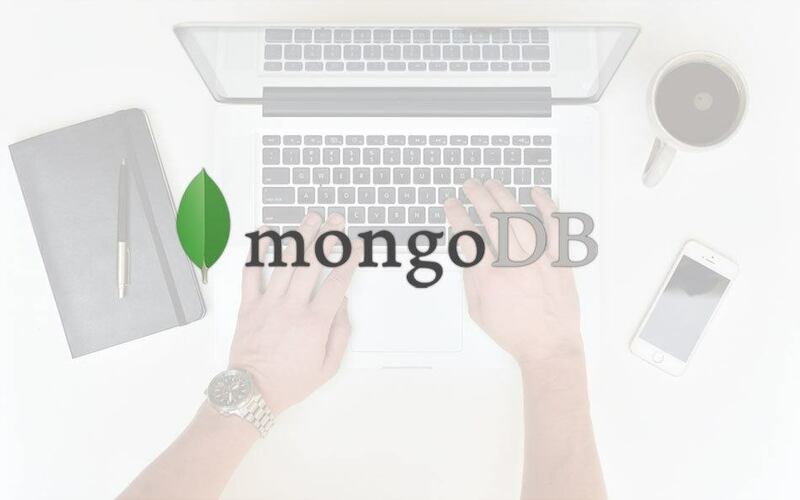 In this article we are going to show you the basics of MongoDB, but first, what is MongoDB? Is a cross-platform document oriented and NoSQL database. MongoDB doesn’t implement the tranditional relational database structure, instead it uses a structure similar to JSON documents with dynamic schemas. What is needed to connect to a MongoDB database from PHP? $host = 'localhost'; $port = '27017'; //or 28017, port might be different. Note: No strings/quotes (“) needed around your database name. Note: No strings/quotes (“) needed around your collection name. First we create an array. *MongoDB by default create an ID for each document. This id is defined as _id in each document. How to find a document? Now the results will include the _id , name and company columns. How to update a document? We first find the document we want to update. In this article we have showed the basics of using MongoDB. If you liked this article, make sure you hit that share button. Subscribe and stay tune for more MongoDB.